With over 20 years of experience in marketing, advertising, special events, and promotions, Mary Jo brings a strong expertise to the table. She has industry experience in: Travel and Tourism, Medical, Education, Finance, Construction, Manufacturing and Retail. Before joining Stream Creative, Mary Jo worked for a wide variety of companies such as Boelter Lincoln Marketing, Batteries Plus and GMR Marketing. 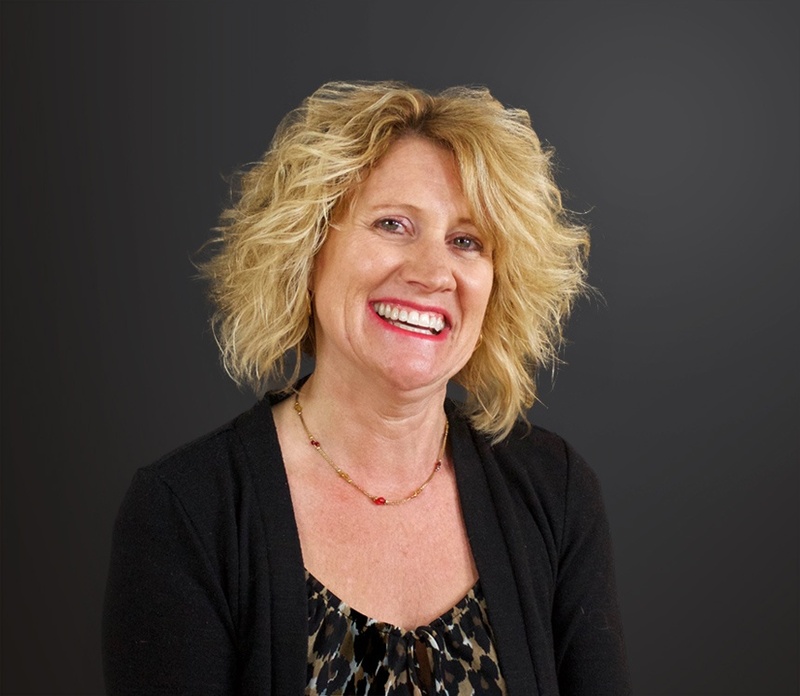 At Stream, Mary Jo works with clients by conducting market and competitive research, developing buying personas, creating marketing plans, project management, traditional and digital media planning and buying, social media and search campaigns, web analytics and more. Mary Jo is an active member of 414Digital as well as an Advisory Board Member For Marketing Management at MATC. When not at work, Mary Jo spends time with her husband and their two daughters exploring the outdoors and attending all the local festivals. Mary Jo believes Seinfeld is one of the best sitcoms and you can relate almost any topic into a episode. Mary Jo is a proud fan of the Packers, Badgers, and Brewers! Place: My Patio, we did it ourself!